Tony Williams of TrailRidingDays.com is a highly experienced and popular trail guide based in Mid Wales. He’s spent many years showing some of Wales’ hidden off-road gems to countless numbers of riders, and in that time he’s also tried more than his fair share of tyres! 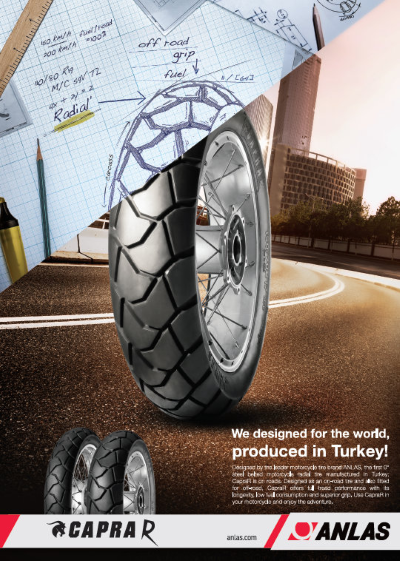 Such is Tony’s knowledge of the area, he has even been involved in guiding an international tyre launch for a major manufacturer in 2014. 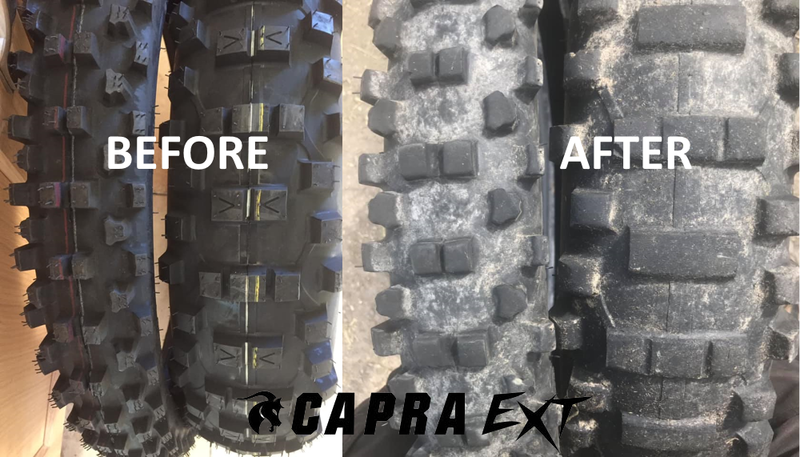 Recently, we offered Tony the chance to try out our Capra EXT enduro tyres, which are ideal for green laning, and also suitable for competition use. 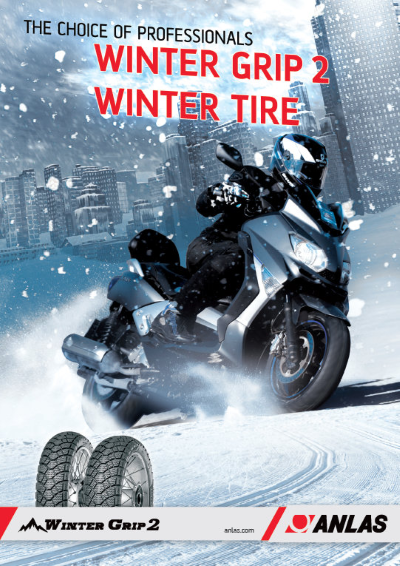 “I can definitely say I was pleasantly surprised, as I was not expecting miracles from this tyre. 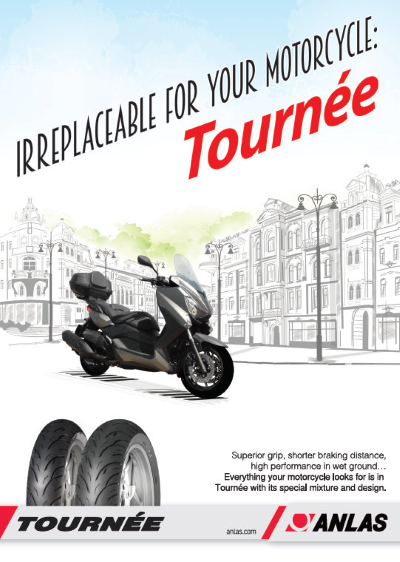 It felt confident and sure footed, with great value for money against some of the leading tyre brands out there.. 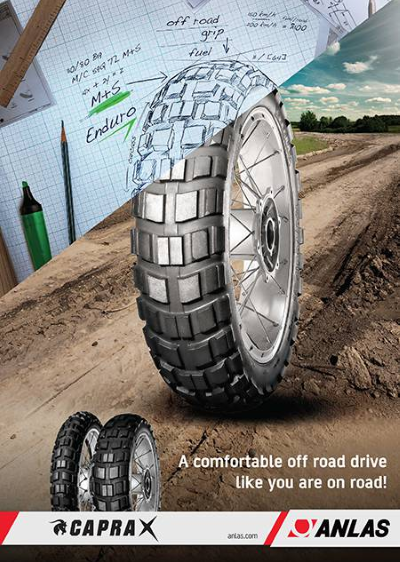 When it came to cornering and grip, they stood up to the punishment that my 530 throws down quite well, with none of the usual tyre wall flex that I usually find with other off-road tyres. With plenty of stability at speed (well for a dirt bike anyway), plus as a bonus, no rips or tears or knobbly’s falling off along the way .. and great mileage, around 1200 miles for the front tyre and around 950 for the rear tyre with some life left in them. 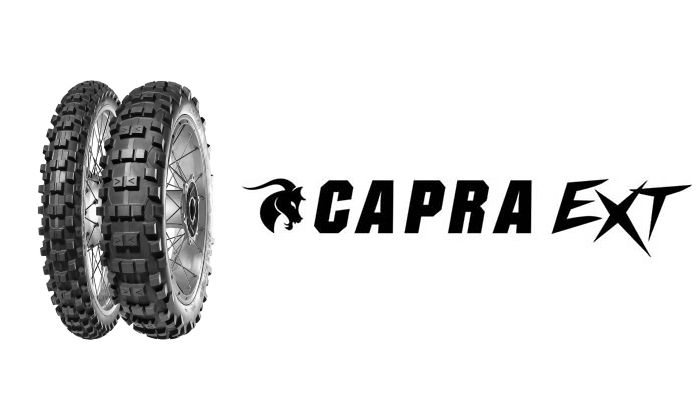 You can find out more about the Capra EXT here.